Here’s a picture of me as a baby with my Mum. Notice how my right eye is next to my nose? Guess what? It’s hardly moved since then. Right from the start, it seems, I was seeing the world in a different way from other people, with my nose in the bottom left hand corner of the view. It seemed my behaviour reflected that too. My parents often reminded me of the fact, and would discuss me in the terms of, ‘Do you know what she’s done (or said) now?’ The final one, not long before she died, was my mother saying, ‘You couldn’t even have your babies like everyone else,’ because I’d had two Caesareans. Anyway, I was talking about seeing. I don’t know anything about the early years but at some point my parents were given advice as to how to deal with this stationary eye. When I became of an age to do as I was told, they would say, ‘Turn your head and not your eyes.’ This was good advice as, when I tried to move the eye, it would travel a short distance and then shoot back into its corner. Instant brain confusion. However, for a very long time, I thought they’d made it up to make life more difficult. When I began to ask questions, they told me there were some muscles behind my eye that didn’t work and that was why the eye didn’t move much. End of conversation, topic never to be reopened. It was the fifties after all and nothing was ever discussed in the fifties, especially with children. No one noticed that I was extremely short sighted. Not even me. I just thought that everyone saw the world as a blurry haze with an in-focus nose in the corner. Years later I heard Roy Castle, the comedian/musician say that his parents would take him to the cinema and he would wonder why they were paying money to see a grey blur on a big screen. I knew what he meant. I did find that yawning would sometimes bring tears to my eyes, then I’d scrunch my eyes half closed and use the tears as a sort of lens to see better. When I was about 7 or 8 the teacher moved me from the front to the back of the class. My work dropped drastically. The world, in the form of my teacher, Mrs Watkins, noticed I didn’t see life like everyone else did and a letter was sent to my parents. They did what was expected of them and I was prescribed glasses. Without saying it out loud, it was clear that my parents didn’t approve of glasses. It is also possible that it was females wearing glasses that was the problem, especially females wearing glasses in the public eye. My Dad had reading glasses but he wasn’t female and he didn’t wear them outside. Years later, my Mum wanted to get some reading glasses, mainly to use in the shop. He told her to get a magnifying glass. Many loud arguments later she got her glasses. It was possible at that time to get free glasses for children. Everyone called them clinic glasses. They had round frames and were pink. I thought they were pretty. But I wasn’t allowed to have them because people would know I was wearing free glasses. I had paid-for glasses but they weren’t as pretty as the clinic glasses. I wore my glasses at school, to read and to watch television. I wasn’t allowed to wear them outside under any circumstances. People might see, people who knew me, customers in the shop. So, really, I could have had the pretty pink glasses if they weren’t going to be seen. I need to go back in time now, to when I was about six. We moved to another area so that my Mum could run a shop. My parents talked to the head of my school about whether to move me to the school around the corner from where we were going to live. Here we come to a different sort of seeing. The headteacher ‘saw’ me as a child well-established at her school and advised them to keep me where I was. My parents ‘saw’ her as a wise person who knew what she was talking about. Now I look back now and I can see that little Glenis, the six year old who couldn’t see well at all. My parents didn’t have a car, not many people did, and the journey to school had to be made by bus. Neither of my parents had the time to make the return journey three times at day – I didn’t have school lunches for some unknown reason. And so I was to do the ten-minute bus journey by myself. I had a little note to show the bus conductor to tell them where I was going. There was one road to cross, luckily with a zebra crossing. But the fact is, apart from being six years old, I couldn’t see properly. I don’t like the thought of that at all. As I grew older, my travels became wider. But the problem was, I couldn’t see the destination on the front of the bus and I worried about it. I still worry about getting on the right bus. My teenage rebellion, at age fourteen, was to start wearing my glasses outside. My parents didn’t say much. They probably saw it as another sign of my weirdness. Hello, sorry I haven’t been around much lately. 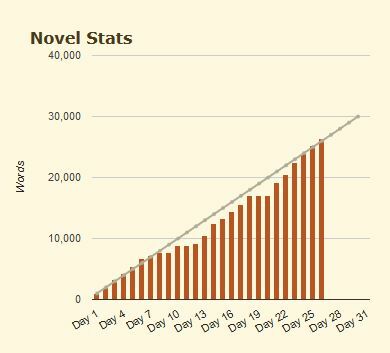 The shoulder problem I normally have was very much aggravated by Nanowrimo. I completed it but only by reducing my target from 50,000 words to 30,000. 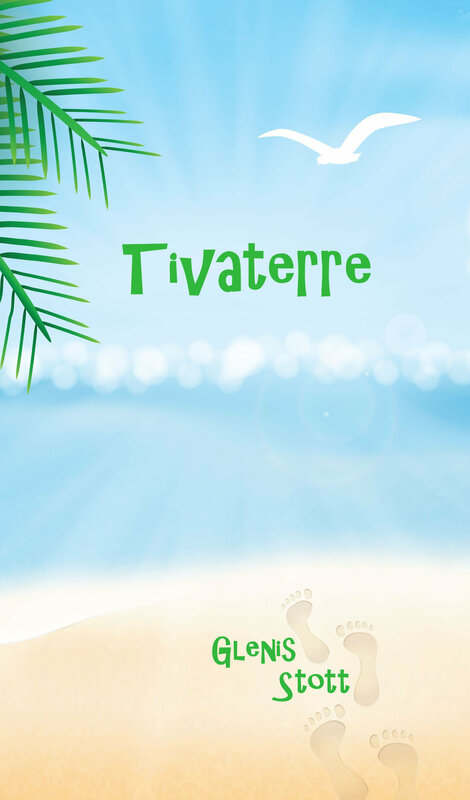 Think it will take a time to complete it but it’s going to be about an island called Tivaterre. It will be full of very different characters which include a hippie from the sixties named Rock, and a tribal chief known as Thrum. I also have an idea for a short story inspired by some family history which I’ve learned about the maternal side of my family. It is unlikely to be a novel and, if it is, it won’t be based on the facts. Instead it will be about a woman, Alice, who doesn’t speak and just uses the thumbs up or thumbs down signs to communication. I’ve been doing an online challenge #30dayphotochallenge. Here are some of the photos I’ve done. Day 1, theme: Self Portrait. Day 5, theme: I’m Not Crazy. Title: I May get Confused but I’m not Crazy. Today, Christmas Eve, Day 23, Out of Context. Title: A Nice Cup of Tea in the Sea. I’ve really been enjoying it, although I confess some days it’s been a burden. Well, it’s been nice talking to you this year and I look forward to talking to you next year. May you enjoy your celebrations this week and next. 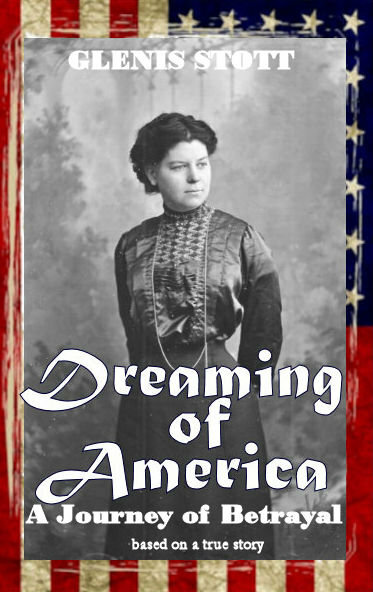 PS It’s too late to buy a copy of the paperback but Dreaming of America is available if you get a Kindle or any other ebook. Main character is Rock (real name Henry) Pelletier. He’s going to be writing a memoir called, ”Turn on, Tune in, Go Find an Island’. It will be about his hippie years in the sixties, including going to Woodstock where he met his wife Ellie and how he found out about, went to and began to live on the island. There’s also a tribe called the Tival tribe who were cleared from the island in 1939 and begin to slowly return. And lots more interesting people. I can’t wait (but I have to). I’m also considering a new blog, just with my name so I can rant about anything I want. We’ll see. I will let you know how the book does. I’ve been working on a new cover. You may remember the old one that I have used for here and Facebook since I did Camp Nano earlier this year. I like it, I just wanted one with more oomph. I found a postcard photo on ebay that I like better. On the corner it says Gertie 1914. I wanted to keep the USA flag that I had on the original. I bought that image from Dreamstime.com. The first cover I came up with was this one. I posted it on the FB page for the Alliance of Independent Authors for opinions. They were very helpful, although that meant a lot of criticism 🙂 They liked the USA frame but not a lot else. They didn’t like the font. They didn’t like the blue. They said the image should be bigger. They thought I needed a snappier subtitle because I didn’t give enough information. My next version was this one. There still wasn’t enough information and now no clue as to whether it was fiction or non-fiction because I’d replaced, ‘Based on a true story,’ with ‘Accrington to Philadelphia’. They weren’t keen on the font and there was still too much blue. I tried again. I’d found a better font, Matura MT Script Capitals. 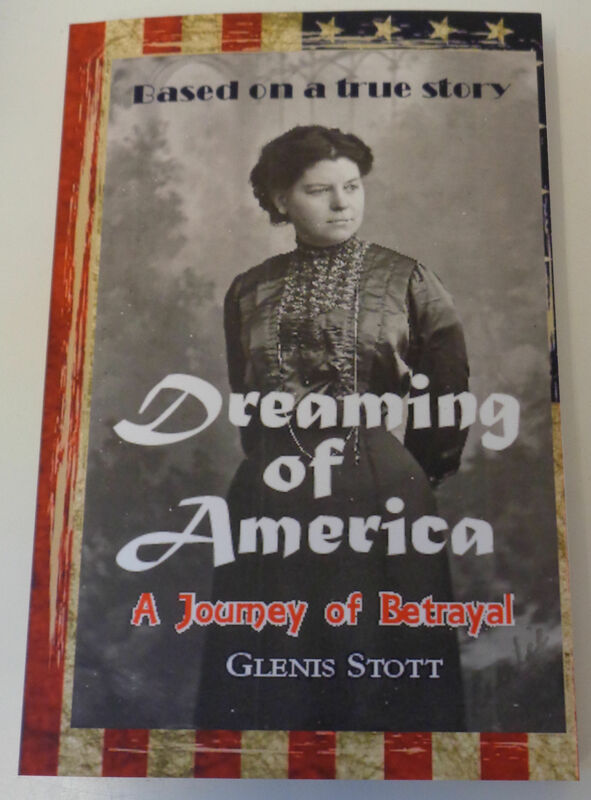 I’d thought of a new subtitle, ‘A Journey of Betrayal.’ This time, my name didn’t stand out enough and they suggested using some colour in the text. This is the final result. Glenis gets herself in a bit of a kerfuffle! 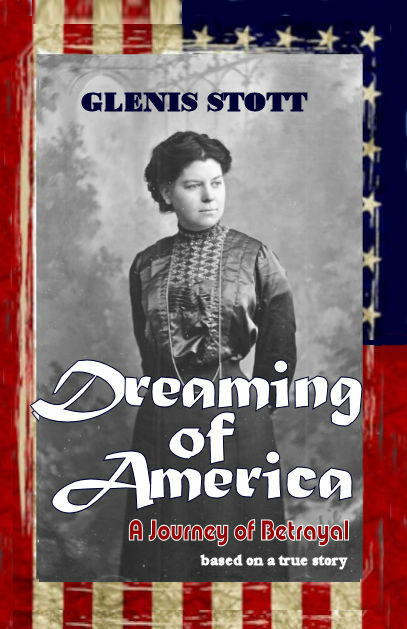 I am trying to work on all fronts relating to publishing, ‘Dreaming of America.’ I still have some writing to do on the last chapter but that’s needing quite a lot of thought to complete it. Some chapters are with a proofreader, some need correcting. I’m dealing with all that and doing a new design for the cover. 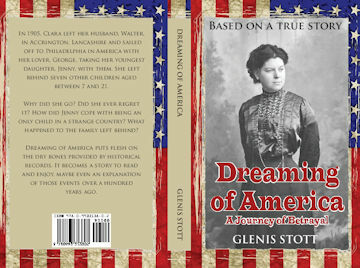 I’ve published books before, through Lulu originally and more recently with Create Space. The problem with Create Space is that they print the books in Los Angeles, which means it takes time and money to get the copies over here. So I decided to go with Lightning Source which was recommended at a conference I went to last year. Someone else had mentioned Ingram Spark but I was determined I was going with Lightning Source. However, when I tried to sign up with LS, it turned out that their self-publishing ‘arm’ is Ingram Spark so I’ve ended up with them anyway. They print in the UK, US and Australia so that should be time and money saving on all fronts. Create Space and Lulu provide ISBNs (International Standard Book Number) but Ingram Spark don’t, so you have to get your own. They are essential so that anybody can go into a bookshop or library, give them the ISBN and they can find the book for you. In the UK, the ISBNs are available from the Nielsen ISBN Agency. Unfortunately the lowest number of ISBNs you can buy is 10, at a cost of £144. I dithered about it because I’m 63 and the question is will I publish 10 books during my lifetime? But I am committed to all this and I went for it. It took me forever. There was a four page form to fill in, asking questions like the size of my book – I hadn’t decided and the number of pages – no idea. So I looked at the net, at some of the books in the house and made my decision. The importance of all this is that it will be recorded in the British Library Archive so it needs to be right. I also made the publication date my birthday in November. This will not be convenient for this year’s Nanowrimo but I will work my way around it. Next it came to paying for the ISBNs. I wanted to get it done so I can start work properly on the book. I was going to do a bank transfer to pay quickly. Unfortunately the transaction didn’t work and my debit card was blocked. Chatted to a nice man at the online bank and he said I just had to go to an ATM. Went to Tesco’s, used their ATM. I could get into my account but not do anything else. We went down to the bank and were helped by a lovely girl called Emma. She took us outside to their ATM and we unblocked the card then back to their ipad to transfer the money. Straight into the account but couldn’t access the payment bit. Emma had never seen a problem like it. Back to the ATM, repeated the process but still no joy. Emma said she’d call their helpline. Waited quite a while to get through but no surprise there – Emma tried to talk us into getting a new account to fill in the time. Emma got through and talked to the helpline woman for a while and they both agreed it was unusual. Emma then handed the phone over to me to talk. By this stage I’d become a doddering old age pensioner who didn’t know the difference between a log-in, a password and a pin number. The sweat was running down my back. Helpline woman told me several times this had never happened before and, in the end, she decided to send me a new card and offered to make the payment for me. This required her relaying questions about pins etc and I struggled a great deal. She asked me what the payment was for and was very surprised when I said I was publishing a book. I could hear her thinking, she’ll never manage that and I have to say I believed it at that point. Back home, I emailed off the necessary documents to the ISBN Agency. They came back straight away as I’d sent them to the wrong address. I corrected it and mailed them again. Then I went for a lie-down in a darkened room. I’ve been a bit busy lately so haven’t been posting. This is what I’ve written this morning. 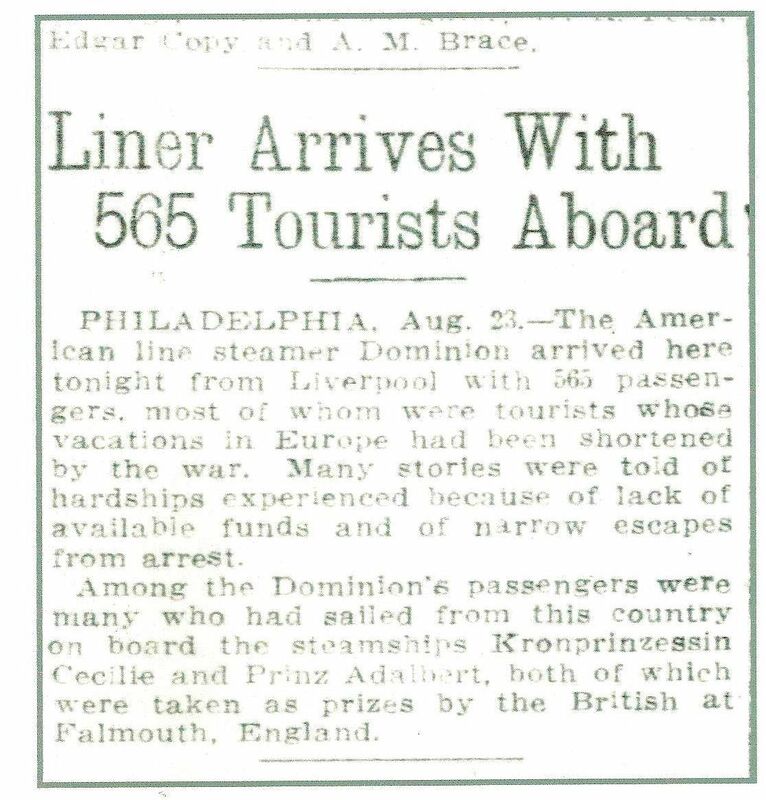 Marie has a ticket to sail to Philadelphia on 12th August 1914. Sometimes the month of July felt to be flying by and the days were so short Marie felt she couldn’t catch hold of them. But sometimes, the days dragged on and on so much that Marie thought she couldn’t bear it anymore. She wanted to go to America. She didn’t want to go to America. 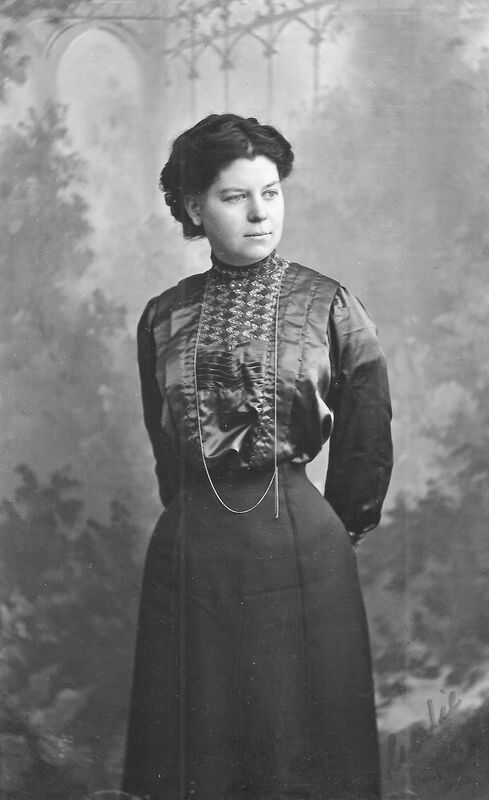 It would have been alright if she could gather up Pa, May and her boys, Joe, Lucy and little Joseph and take them with her but she couldn’t. She was going to America to live with a Ma who had abandoned her and she hadn’t seen for nine years, plus a man who used to make magic ha’pennies appear from behind their ears so she and Maggie would go to the shop to leave Ma and him alone. But then she would also live with Jenny, her sister, also gone from her life for nine years, but who’d been writing to her every couple of months. John and his family would live round the corner. William, Walter and Maggie wouldn’t be in Philadelphia where she would be, but they would be near enough to visit. Of course, the hip operation was the deciding factor. Even if it didn’t cure the problem altogether, it must make it easier. It must! And then August arrived. The newspapers talked more and more about war, about how Britain would soon be part of the turmoil already going on in Europe. Britain gave Germany an ultimatum. It expired at eleven in the evening on the fifth of August. Britain was at war. She was told that Germany had not declared war on British waters. She was reminded that she was travelling away from Europe, not towards it. America was not involved in the war, why would the Germans attack ships heading over there. It seemed to make sense. Then the Government commandeered the trains so they could move the troops around the country. The plan had been for Marie to travel to Liverpool by train. Pa and May were to come with her to wave her off. There was no longer any guarantee that civilians could travel by train. The troops would take priority. 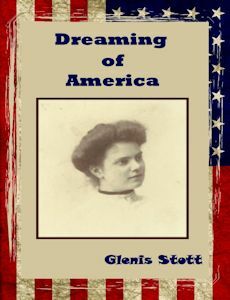 I have been researching writing the section about my Great Aunt Marie going over to America. She was 14 and had a bad hip. She travelled alone. This is the actual ship she travelled on. The journey seems to have been longer than the other journeys and war had been declared exactly a week before. I decided to do a little digging. I found the above article in newspapers.com taken from the Pittsburgh Daily Post, 24 August 1914. AMERICANS IN LONDON ARE STRANDED. PENNILESS DESPITE BIG BANK ACCOUNTS. There are hundreds of Americans stranded London, f ©very boat from the Continent ihas brought large numbers of refugees. They have arrived London with cheques banknotes, and letters of credit, and find themselves, in fact, penniloss. The hotels where they are staying will not cash their cheques, and many of them have not even small change. They have return tickets America, but cannot disoover where they can sail. The American Embassy been besieged by large numbers of these stranded travellers, and they have been addressed in parties a hundred at a time in the Embassy Rooms by the Ambassador, who explained’ the representations he has made their behalf to the Secretary of State at Washington. He urged them to remain calm until the decision of the Minister is known. In New York it is suggested that the United States Government should send over fleet of transports to bring over its marooned citizens. meeting of the Americans stranded here was held lasrt night. I think together these two articles will add a little colour to the section on Aunt Marie’s travel movements. Due to lack of time I am resisting the temptation to do further research on the ship, Kronpinzessin Cecilie, which is reported as having been taken as a prize of war in English waters, and, at the same time, having turned round in American waters and returned to America! Even more interestingly, the ship that arrived in America had a great deal of gold aboard. Doppelganger! May 1914, Accrington. Walter Snr reads out an article from the newspaper, including the sentence, ‘it had been possible to inform the Emperor, on October 6, that all units wore ready for war and fit to march.’ The family talk about the likelihood of Britain being involved in the war. Joe thinks not, Walter thinks it possible. Marie begins to think seriously about going over to live in the US very soon.. (not written). So that’s the plan. It’s all very much in the air at the moment. I don’t want to put too much in about the war but on the other hand I want to emphasise that all this political stuff is going on in the back ground and how it affects the family. All I have to do is get on with the writing and then edit. Easy-peasy, lemon-squeezy. I finished Camp Nano! My goal was 30,000 words and I managed 31,620. I am very pleased with what I did but it does need editing, of course, as well as the 35,000 words I’d done before. I’m currently writing the last chapter, or at least I’ve spent the week since Camp Nano finished thinking about how to write the last chapter. It’s set in 1914. I’m currently researching newspapers for some articles about January to August of that year. 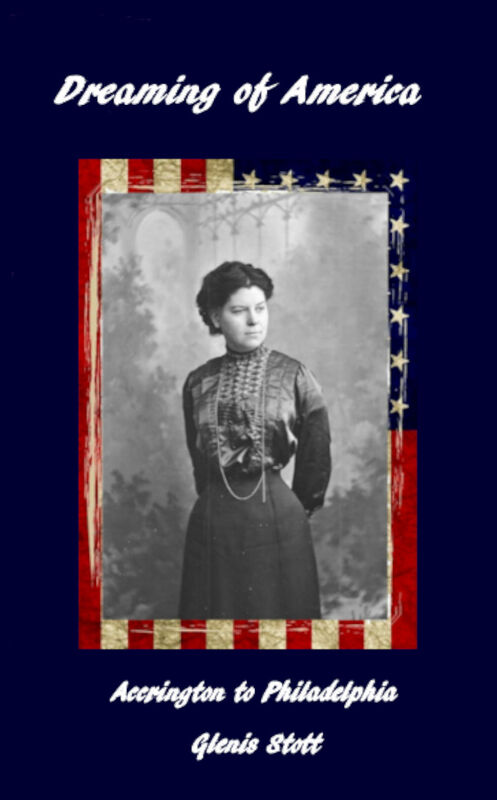 I know that war was declared on August 5th and that my Great Aunt Marie sailed from England to America on August 12th. I’m planning a section on each month as the threat of war increases. I’m hoping to give each family member at least one chance to appear in one of those months. Of course some characters will appear more than once as they interact with each other. I think it might be quite difficult getting some of the information in without being boring. By the way, if you’re wondering where my blog was last week, I have to confess I gave myself a week off after I finished Nano. During that week, I met a cousin for lunch, walked on the beach, saw ‘Far from the madding crowd,’ visited our son in Yorkshire and went to Ikea to buy a picture frame and enjoy eating lamb shank for £2.90. And a good time was had by all. In the parlour there was a silence. Maggie and Walter looked at each other, neither ready to speak. In the end, Pa went first. ‘We will not,’ Walter said. ‘Not even if she’s dying,’ Maggie said. I’ve pretty much caught up . April is 30 days long. My target is 30,000 words so, by the 26th April, I should have done 26,000 words and I have done 26,403. I am very pleased with that. I may have some story left after I’ve got to the target but I can take a little break then I will finish it, take another little break, then edit it, get someone else to edit it too, then it will be ready to publish. I am struggling a bit to write though. That’s why I kept leaving it before. There are too many restrictions on this novel for me. There’s the history side for a start. I wanted someone to say, ‘Break a leg,’ for good luck as Jenny appears in a stage production but that didn’t start until the 1920s. No one has phones or tv or email or anything civilized. Then there’s the fact that part of the story is set in Philadelphia. I went there in 1980 but that’s a long time ago and would have been very different seventy or eighty years before. I’m enjoying it, don’t get me wrong but I don’t think I’d do anything historical again. 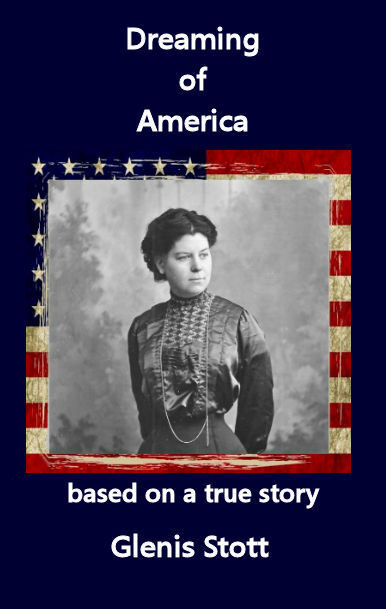 Pa grinned and said, ‘Yes.’ She grinned and hugged him tight until he appealed for mercy. They went out to eat at the diner to celebrate. As they were walking up Lehigh Street, her own good news came back to her. The Waddington household became very busy over the next couple of months. Ma was still working two hours during the week and one until five on a Saturday. She’d told Mimi she couldn’t manage any extra hours during that time. Jenny had lines, songs and dance routines to learn and rehearsals to attend, as well as her ordinary singing and dancing lessons to go to. She bought the sheet music and sometimes Pa would play while she sang and danced. She didn’t ask him too often as she knew her Pa was finding it more difficult at work. He was struggling because he’d been on the road for nearly three years and he was used to making his own decisions. He didn’t like being told what to do. Sometimes he’d do impersonations of Mr Patterson, his direct boss, talking to him, moving from side to side for each part. At this point, Pa would touch his forelock and back away bowing and murmuring, ‘Yes, Mr Patterson,’ bowing lower at each step until he collapsed on the floor, sobbing and banging his feet. ‘What’s that infernal racket,’ Ma would shout from the kitchen; Pa and Jenny would smother their laughter behind their hands then sit on the sofa pretending to read in case Ma came to check on them.